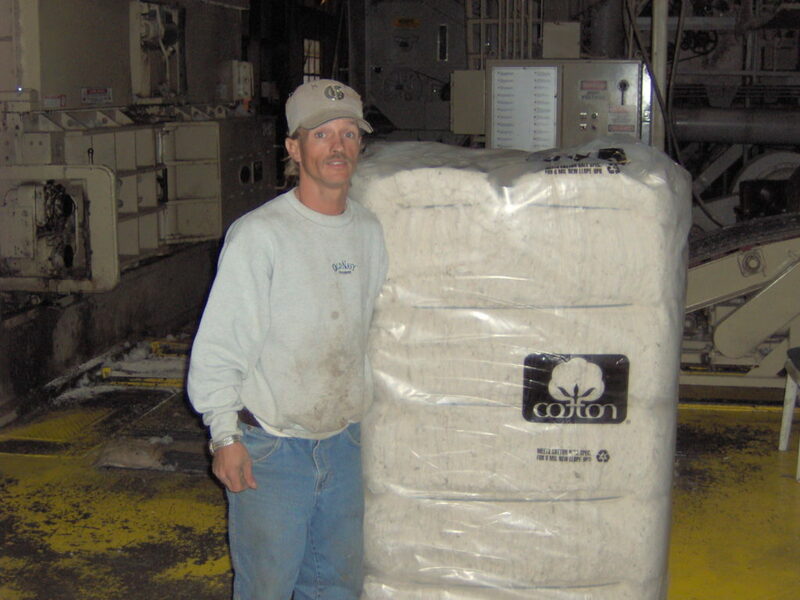 Caruthersville Gin, Inc. offers cotton picking and ginning services to farmers in the Missouri Bootheel and nearby areas. 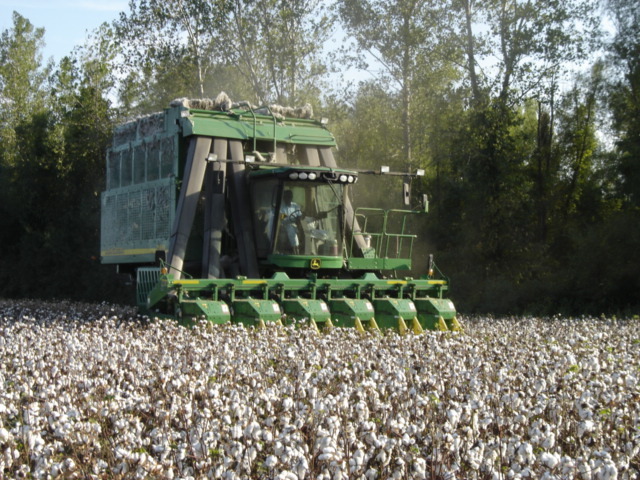 We also provide land management services to property owners who need help in taking care of their cotton fields. 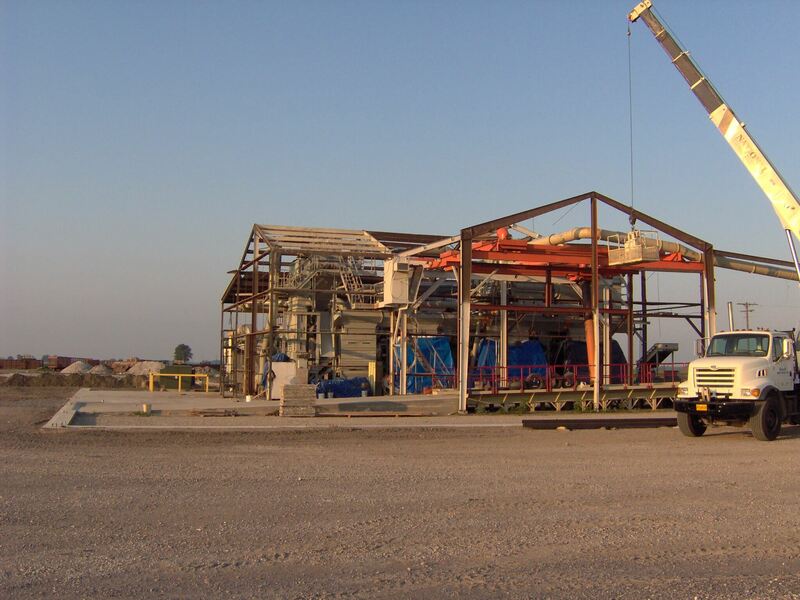 We have been in business for more than 28 years. 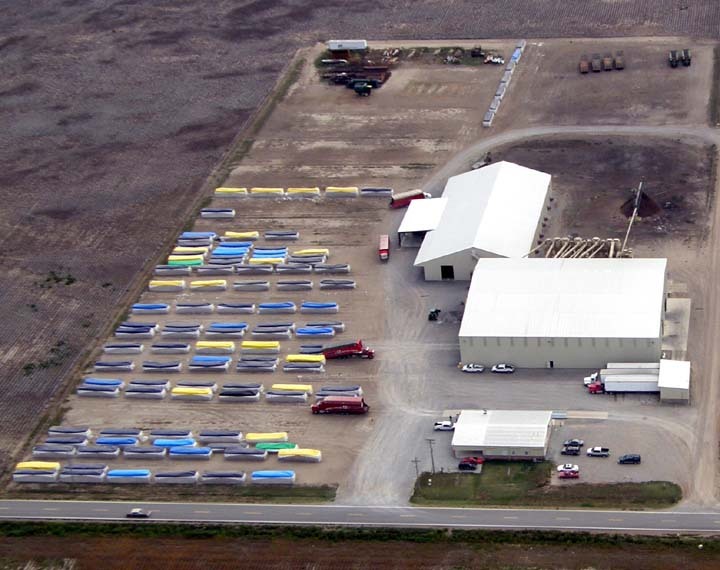 Because of our commitment to excellence, we have become one of the trusted names in the agricultural industry. 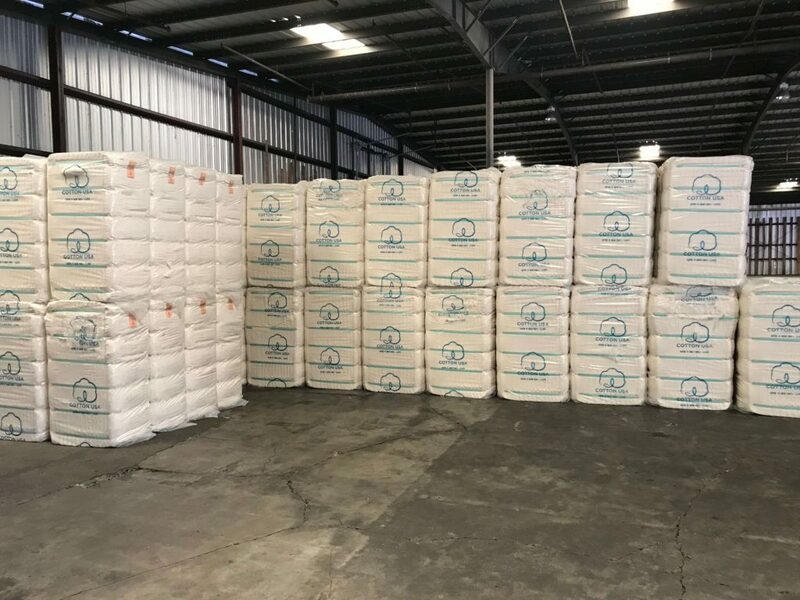 We produce quality ginned cotton for growers and land property owners. 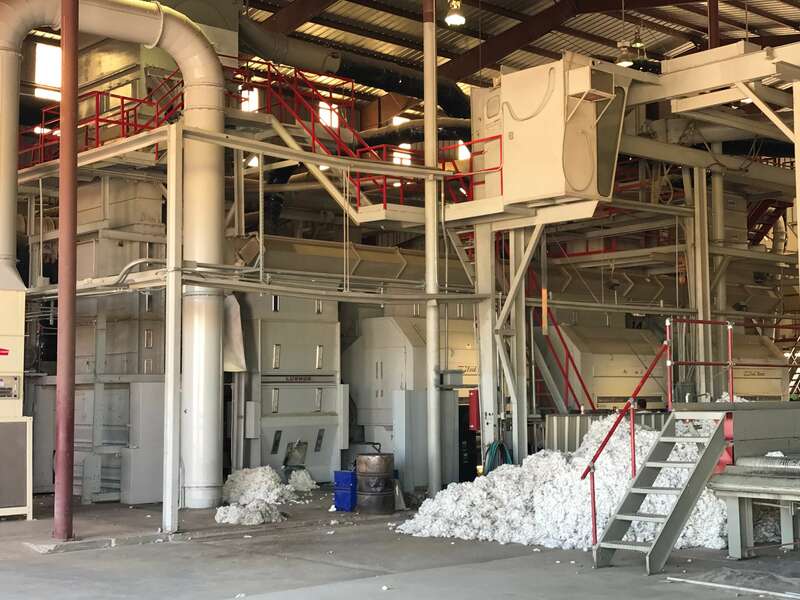 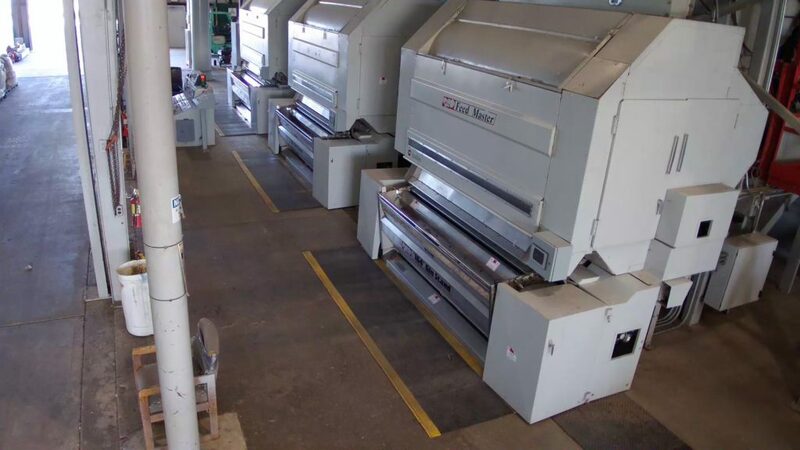 By using the latest, top-of-the-line machinery from brands like John Deere and Stover Equipment, we make sure that our clients get to offer only the finest cotton to their end purchasers. 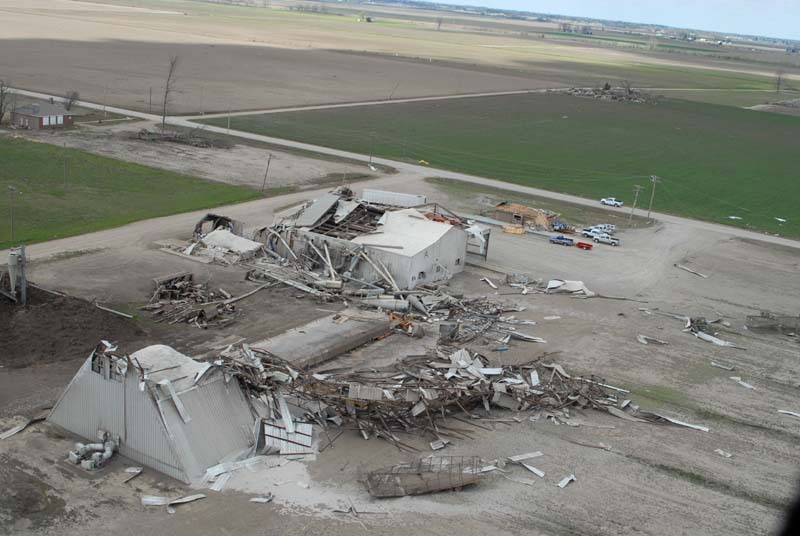 Special care should be given when it comes to picking, storing, and transporting cotton. This way, its quality can be preserved, thereby offering more returns to growers. 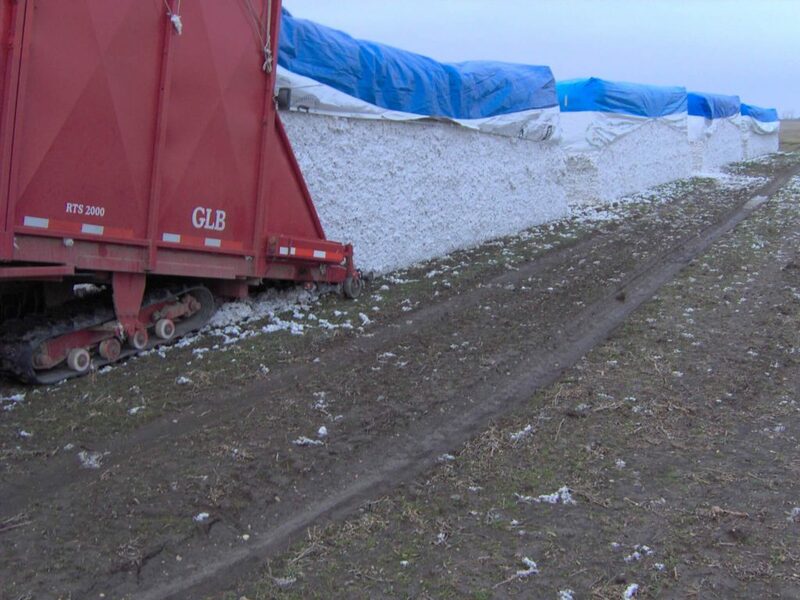 If you need a team to pick the cotton in your field during harvest season, turn to us. 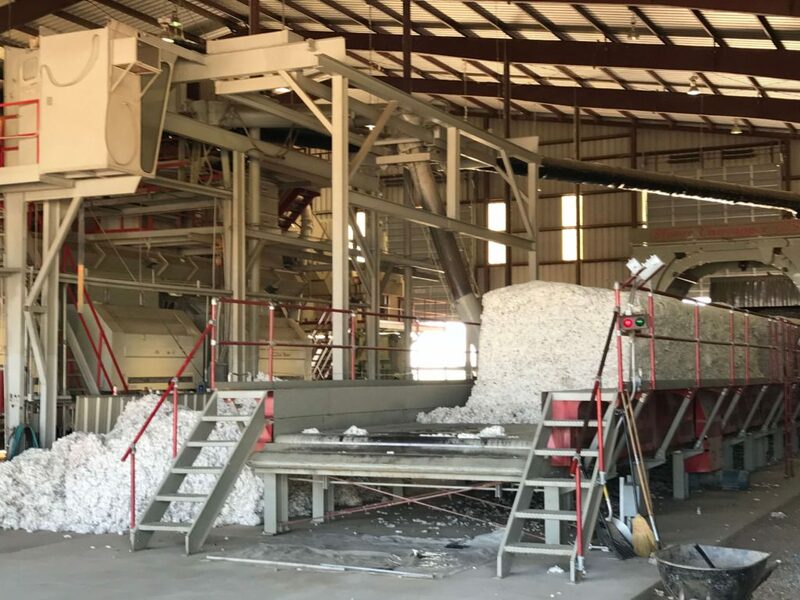 Growing cotton requires the right tools and equipment as well as the skills of a team that has experience in the agricultural industry. 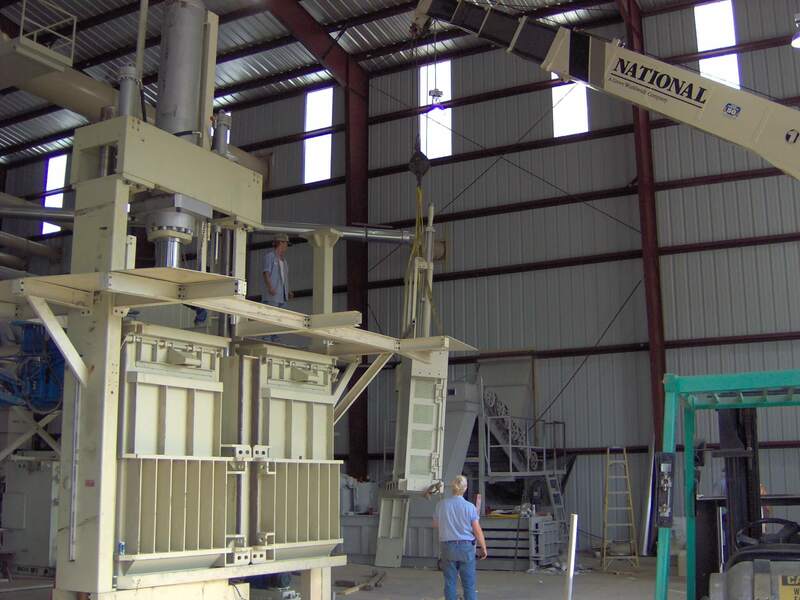 Caruthersville Gin, Inc. has been in business for more than 28 years, and we have a highly capable and knowledgeable staff. 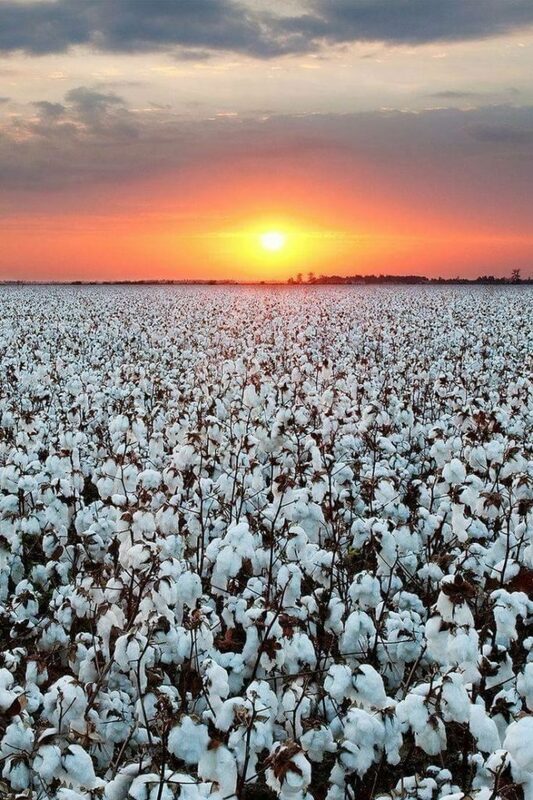 Drawing on our experience and expertise, we offer land management services to help property owners make the most out of their asset and generate more revenue from their cotton field.